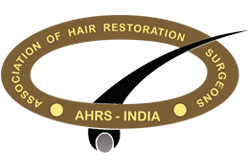 In order to truly appreciate how far the domain of hair transplant has actually come, it is crucial to understand the history. It would be hard to believe that the very first hair transplant had been done in the late 1930s! As a matter of fact, in 1939 and then in 1942, Okuda and Tamura of Japan discovered that hair used from the back side of the head, could actually be utilised to handle the loss of pubic hair. Women in Japan had to take part in certain public bathing rituals and this often led to loss of pubic hair. 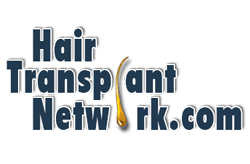 The very first transplant proved to be quite effective and it showed that hair harvested from any part of the body, would thrive on any other part too. 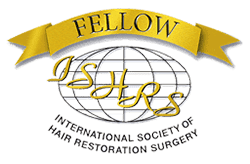 However, hair transplant the way we know it, started evolving in 1950s with the innovation brought about by Norman Orentreich, a famed dermatologist from New York. He started working on cases of androgenetic alopecia and found out that the hair harvested from the back of the head could be transplanted into areas which showed balding. More importantly, he discovered that this newly transplanted hair would not fall. He named this phenomenon ‘donor dominance’, which meant that hair that had been taken from an area that showed minimal balding would be less prone to falling out, irrespective of where they are placed. This was the breakthrough that the hair transplant world needed and it imbibed doctors and surgeons with a new zeal. Hair transplantation surgery then went through different changes starting with the large punch grafting to minigrafts and micrografts to finally evolve into strip or Follicular unit transplantation technique in 1990s. This was a breakthrough with excellent results cosmetically as the entire follicular unit was grafted ensuring better survival. The next major development came in 2002 when Bernstein and Rassman introduced the concept of FUE or follicular unit extraction. In India, it was introduced by only a couple of doctors which included Dr. Kapil Dua & Dr. Aman Dua in 2007. This technique avoided the scar produced in FUT at the same time providing good results. Several modifications have been made to this procedure with the development of even a Robotic system by ARTAS. 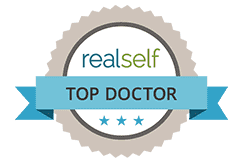 While Orentreich did lay the foundation for hair transplant, it is now up to the doctors and surgeons to ensure that they utilise the donor area with care. While there is a lot riding on the density of the donor area, there is also a lot dependent on the skill level of the doctor handling the procedure. 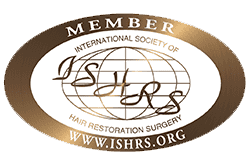 Harvesting the precise amount of grafts, ensuring there is no damage to the follicles, and implanting them with care and accuracy are all in the hands of the doctor. It is important that the doctor transplants the grafts, keeping in mind, aspects such as direction of normal hair growth and angle of the hair. It is also crucial that the doctor maintains the donor area, because should the need arise for more grafts, there should be sufficient available. 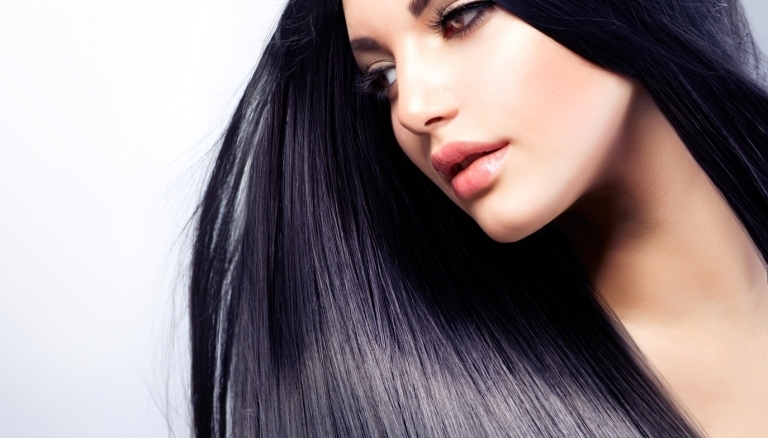 In the hands of a good doctor, any person can have hair that looks natural and can be styled as per individual choice!